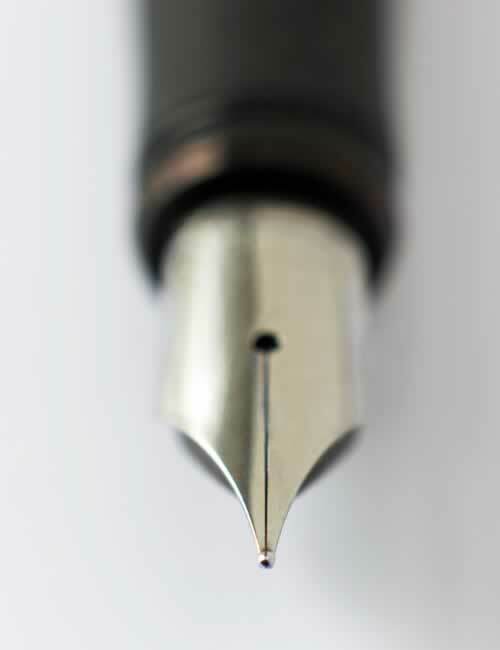 Copy writing | copy editing | engage website visitors with good copy writing. At the heart of all good marketing is good copy writing. Good design goes hand in hand with good copy writing. Your company, product, or service has a unique story to tell. Design and the form of the message, such as brochure or website or direct mail, should provide an appealing and appropriate package for your story. But it's the copy that does the heavy lifting. Copy is king. It really is that simple. Whether you’re selling a product or service or building a website, good copy writing means content that attracts attention, engages the reader and provides quality information that will help your prospect make a decision. The same basics apply, whether you are writing for brochures, radio, TV or the Internet. But there are some unique challenges in writing content for websites. There's no question that keywords are important in search optimization, but search engines have grown and changed in order to keep presenting the most relevant results. Today's search engines consider relevance to be indicated by quality content and by the opinion of others (as reflected in number of quality incoming links and in the words used in those links). What makes copywriting for the Web so different? • Reading and comprehension are more difficult. • It takes more energy and concentration to read something on a computer. • Visitors can leave your website with lightning speeds. Engaging copy sells. Online. Offline. Period. On the Internet, in a printed brochure, in a magazine ad — good copywriting is dependent on your ability to craft quality, relevent content that is engaging and informative. Expensive photography and graphics, or that fancy Flash animation can't do the job in the absence of good copy. They are the supporting players. Their job is to get attention, illustrate a point, or create an image. It's the copy that sells. Believe in the magic of great creative copywriting. Lemon Dog Progect has the experience, knowledge, and technical skills to help build a strong brand for your company. We can help you with capabilities brochures and product or services brochures, sales materials and direct mail and/or postcards, promotional brochures, and catalogs, event and fund-raising brochures, point-of-purchase and rack brochures. "Thank you, thank you for sending your blog addresses. I enjoyed every word."